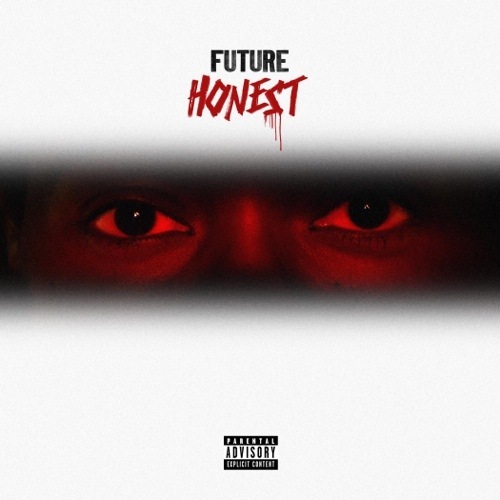 Honest dropped yesterday. I copped that thang. It’s amazing. You should do the same. Cuz amazing. Duh. Oh and I Be U? just a lovely ballad. Nayvadius (D. Wilburn) Cash is an angel.